We’ve all had at least one brilliant business idea. The widget or service that would make everyone’s lives better. When you have an idea, the best thing to do is identify the problem you’re solving or pain you are alleviating. It’s tempting to jump right in and start building something, but searching for problems and the customers who have them tend to waste a lot of time and money. You need a well-defined problem that people are begging to have solved. Now that you’ve defined the problem you’re solving, you need to find the people that potentially experience this problem. The quest for problem owners (aka customers) is an essential step in launching a lean startup. You need real people to give you feedback and inform your decision-making. The lean canvas as popularized by Ash Maurya. 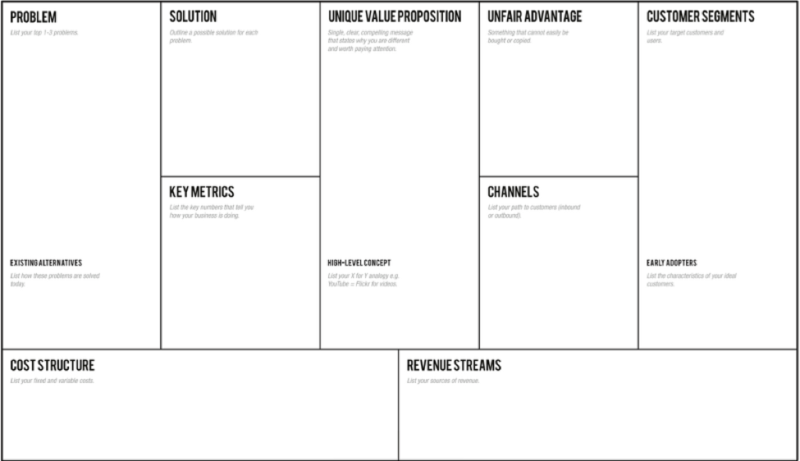 The lean canvas is the best way to get all of your business model assumptions down on paper. By filling out each of the boxes, you’re forced to think through the design of your business – how will it create, deliver and capture value for your customers? It’s important to emphasize these are all guesses until you talk to customers. Once you write your guesses on paper, it’s time to talk to people to see how your expectations line up with reality. Reach out to the people who are problem owners, and therefore prospective customers. When you listen to them, remember, these are called “problem interviews” for a reason. You shouldn’t pitch or even mention your solution. The goal of “problem interviews” is to assess and enrich your understanding of your customers’ problems. Interviews are best conducted in person or on the phone. This format allows you to expand upon topics that you never thought would be relevant. This may mean that you start out talking about one problem and ending up discovering that there is a bigger, more attractive problem to solve. 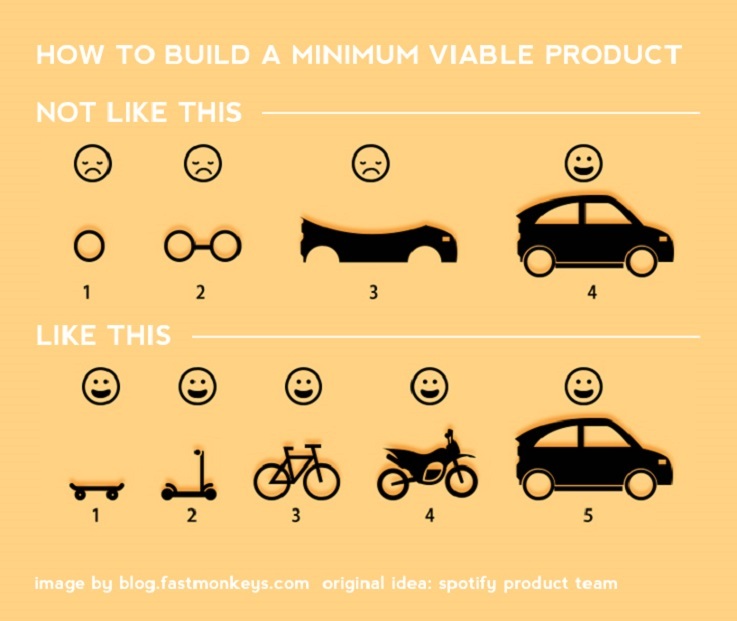 Once you have a deep understanding of your customer’s problems, it’s time to build a minimum viable product. Your MVP has to solve the customer’s problem, but it doesn’t have to satisfy all of their idiosyncratic wants. Limit the product just the features and benefits needed to deliver unique value to your customers and get them to make a purchase. This will allow you to launch quickly and iterate as you get feedback from users. Since you’ve talked to customers and enlisted them in your journey to solve a meaningful problem, it’s time to let them know you’ve launched. Don’t be shy in reaching back out to the connections you’ve built. If you’ve listened to their experience of pain, then they’ll need your solution as much as your need customers. Iteration is key trait to ensure long-term success of your venture. There are always improvements to make, features to add and new products to build. Learn from your customers and continue to improve your product according to their feedback. Dan Freeman is director of the Horn Program in Entrepreneurship. 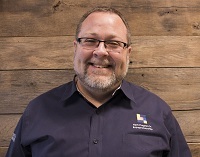 He oversees signature components of the Horn Program including the: Startup eXperience, Hen Hatch, Venture Development Center, Diamond Challenge for High School Entrepreneurs, and Entrepreneurial Resource Exchange & Support Network. He is currently responsible for all of the University’s entrepreneurship-related academic programs.